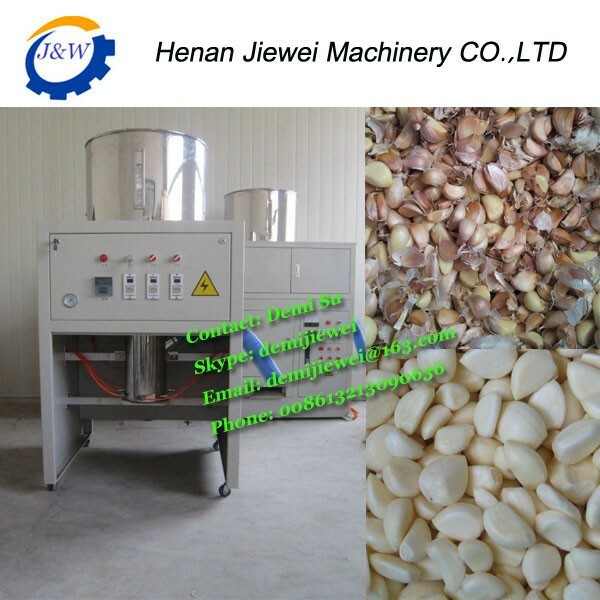 Buy black garlic machine/sale garlic peeler machine/garlic & onion peeler machine - Jinan Joysun Machinery Co., Ltd.
damage rate, low power consuming, easy to clean and maintenance and so on. of peeling garlic is not completely throught the blade and the hardness of the friction effect. 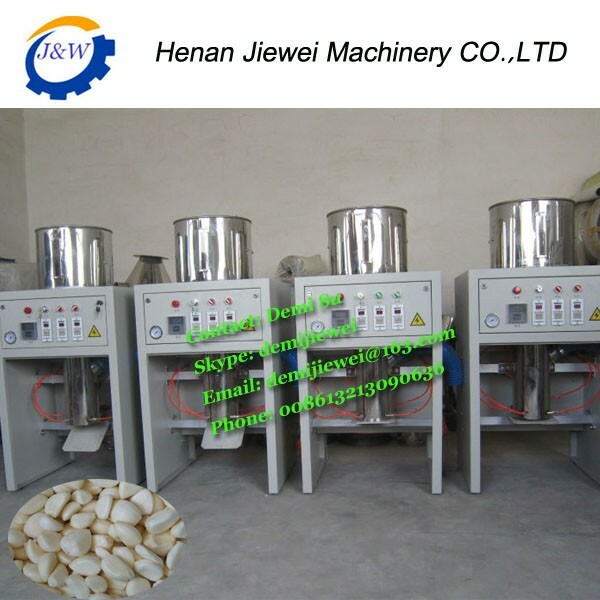 machine is automatically operations, energy-saving, small size and high efficiency. 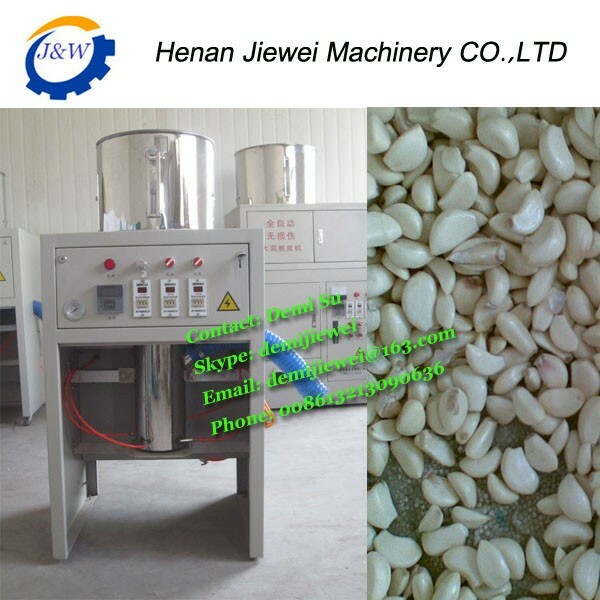 processing field for peeling garlic, chesnut, onion, and cashew nut etc. duration after receiving dry storage and different varieties. 6. The air compressor is optional. 7. Completely automatic dry-peeling operation. easy to be maintained and cleaned and low malfunction rate. 9. 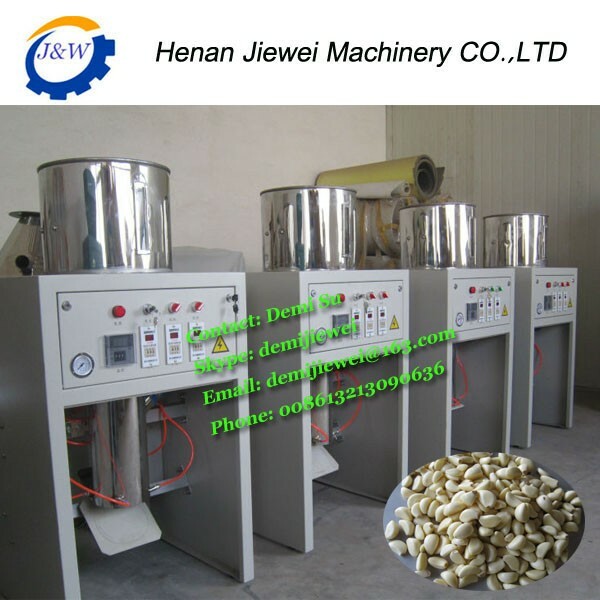 Automatic temperature control and in feed device. Low damage, the garlic have long preservation. 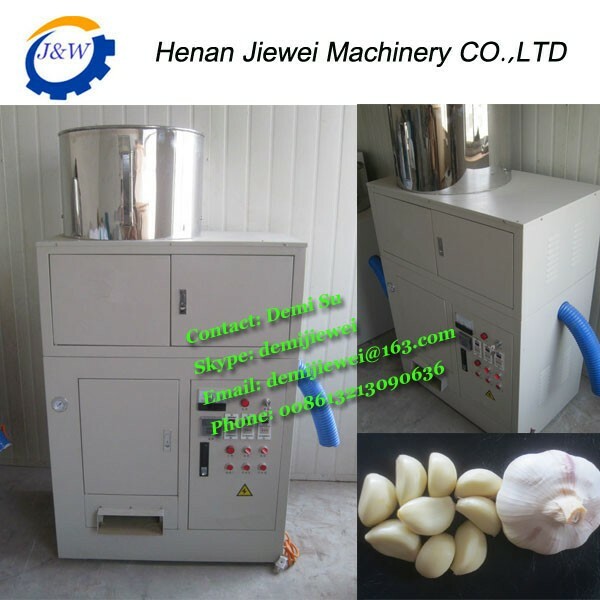 2.Open the feed control valve, the garlic cloves get into the peeling cylinder. the Peeling work is completed. the already peeled garlic come out from the discharge port. It is the end of a work trip. 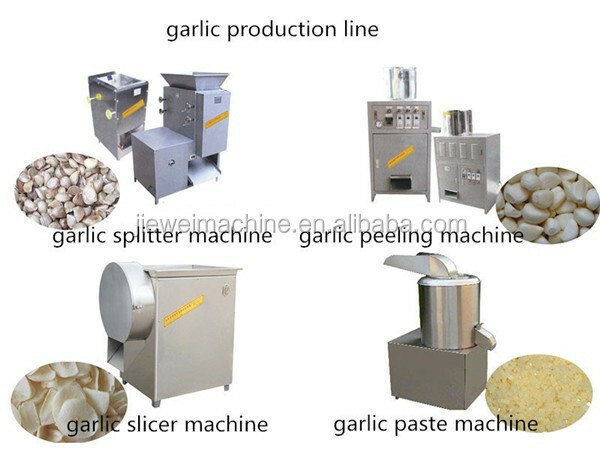 1.The garlic should be seperated into pieces before into the cartridge. 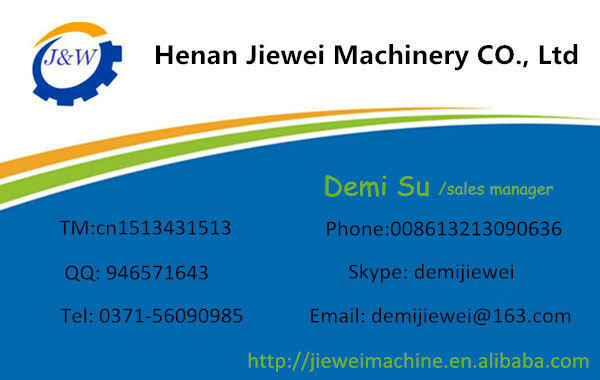 10kg/cm3.The air compressor must be adapt to peeling machine.